New to shopping at Target? Find out more about Target Cartwheel here. 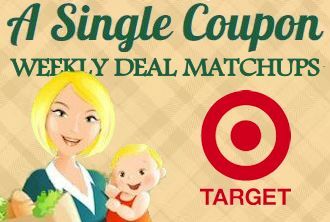 Find out more about the different types of coupons you can use at Target here. Looking for a new app which earns gift cards, then check out the Shopkick app, here is information about Shopkick 101!